A couple of weeks ago I posted the NCS of Deadpool. Afterwards, it quickly became the most view page on this site (no seriously, the only thing with more views is the home page). Given that and the fact that I just finished all the figure in that wave (at least until this weekend) I have decided to do a Ideal wave for Deadpool. I’m going to be honest with people. I’m one of those people who think Deadpool is being overhyped to hell. I mean I love the character and the movie but I still don’t get the hype for him. I don’t know why Hasbro and Marvel are pushing him that much in marketing. However even I can see that he is making money for both companies so here we are with a Deadpool wave. Starting off with Deadpool was actually hard. 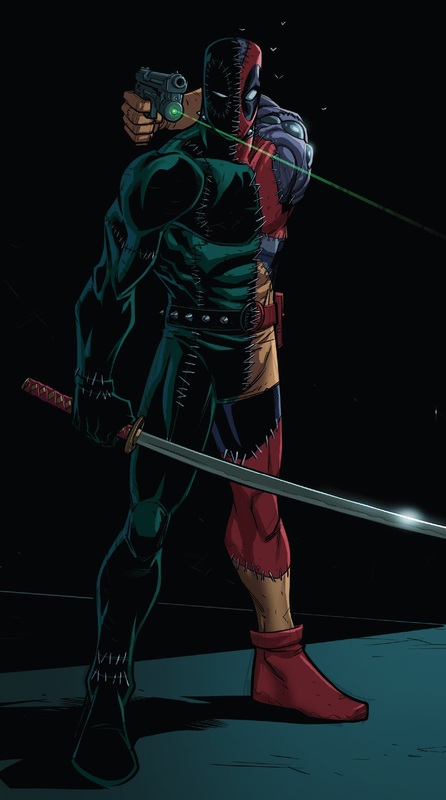 I mean except for his classic look and the X-force version, he really doesn’t have any iconic costume. So I decided to go for the Ultimate version. This has a nice design and I think would make a great figure using the same build as the Sasquatch wave one. Not only that but with should come with a swappable head like this one. He of course comes with his guns and swords. Next is the female version of Deadpool and taken up a female spot in this wave is Wanda Wilson, aka Lady Deadpool. She exist in a universe that America is runned by fascist government. She met Deadpool during the Deadpool Corps saga. Diamond Select just released their version of her and Hasbro has released her in MU scale so she is likely to get made. She should use Moonstone body and come with 2 swords and a Uzi. And just like the MU one come with a Squirrelpool. Taken up the second female spot and one of the X-force spots, is the Irish beauty, Siryn. The daughter of the X-men, Banshee, she started out as an ally to Black Tom Cassidy, before joined her father. She was one of the first recruits into the X-force. 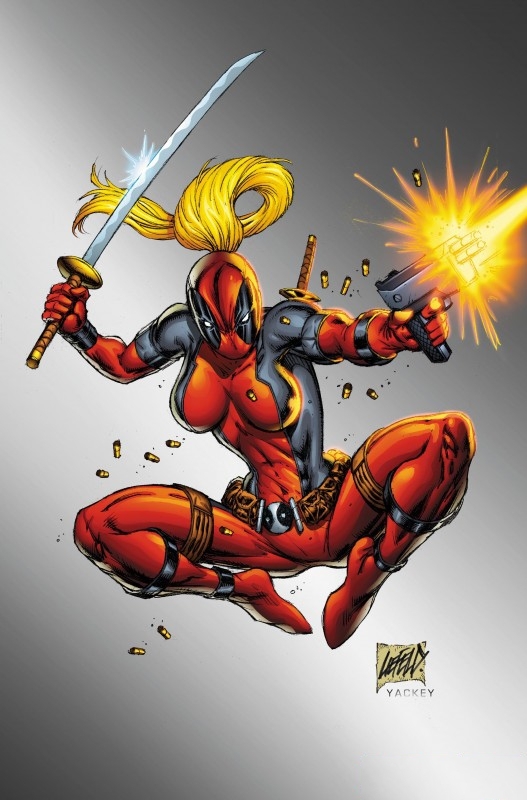 Sehe was also one of Deadpool’s first loves when she guest star in his first solo comic. Another reason is because she is Irish and we need a Irish rep that is better than the Banshee we got. She would mainly use the Rogue body with a swappable screaming head. The one shown her would work best for her as it is a more modern version of her classic look. Up next is a character we had before that really needed a new figure, Cannonball. We did get one in a 2 pack with Domino but that used the TB Ghost Rider body and is substance to falling apart. As for which version, I think the Avengers version would work better. Not only does it fill the hole in many people who could get the other figure in their X-men collection but it will also add to their Avengers collection as will. I think this should use mostly new but it could use the Bucky mold as a base. Under the name Mercs for Money, is Stingray. 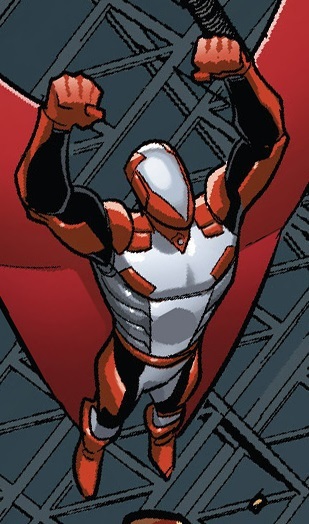 Stingray was never a big named character, appearing mostly as a guest character for most of his career, even when he was staying with the Avengers. 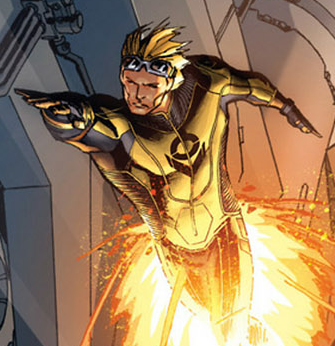 However, he recently was a member of Deadpool’s Merc For Money. He would mostly use a resculpt Darkhawk mold. The other Half of the Mercs For Money, is Solo. Introduced in Spider-man, Solo was really just a poor man’s version of the Punisher. 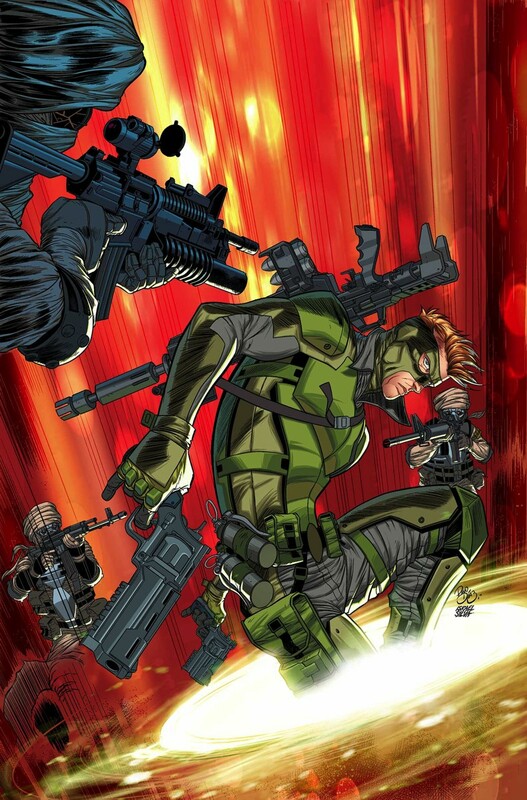 He was a gun totting maniac that fell into obscurity and was reinvented him as more of a womanizing smart alex instead. Solo would be the easiest of the figures mention as he would mostly use the Punisher mold with a new head and extra straps. ………………….Oh, come on. Who didn’t see this coming? Hey you! The one with the hand-up. Put that thing down. 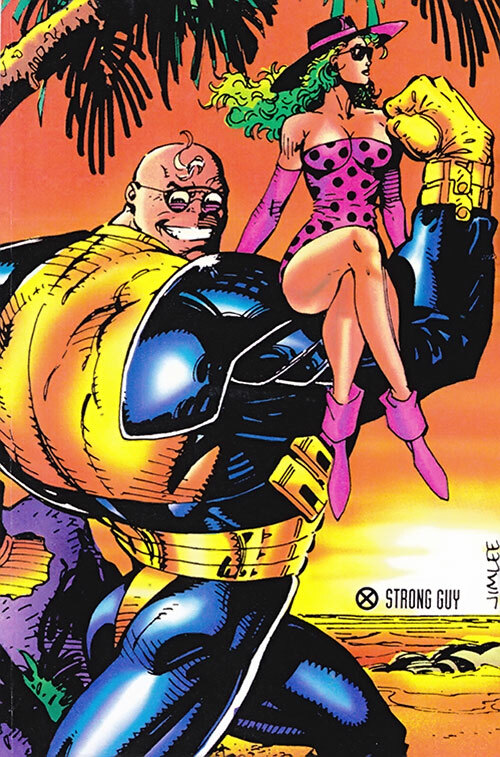 The long sought after member of the X-factor, Strong Guy is…………well the muscle of the team. Former bodyguard, he would go onto become one of the most beloved characters. This is what we thought was to be the Deadpool wave BAF but Hasbro then denied that they were even thinking about him. But because we got it into our head that he was coming we want him even more. He should be built using the Space Venom mold resculpted. Well what do you guys think? Fun wave? What would your Ideal Deadpool wave be? Let me know in the comments below.